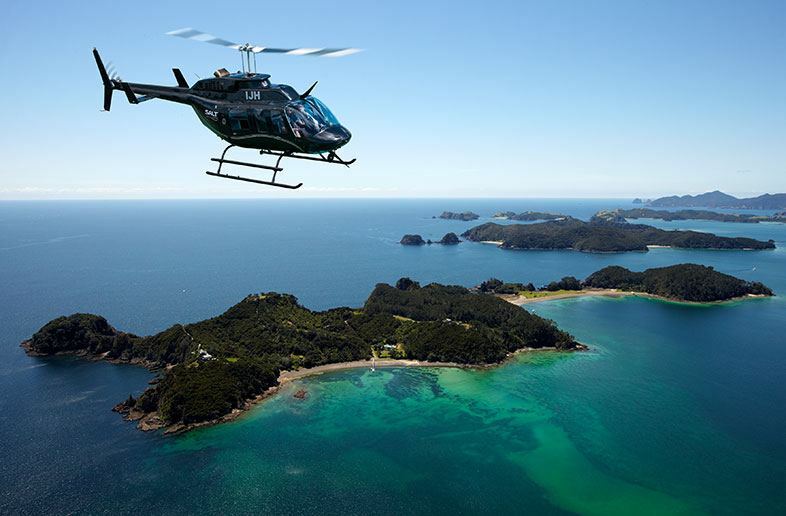 Salt Air can offer you an exciting and memorable experience of the Bay of Islands and Northland from the air, with spectacular coastline views and island scenery. 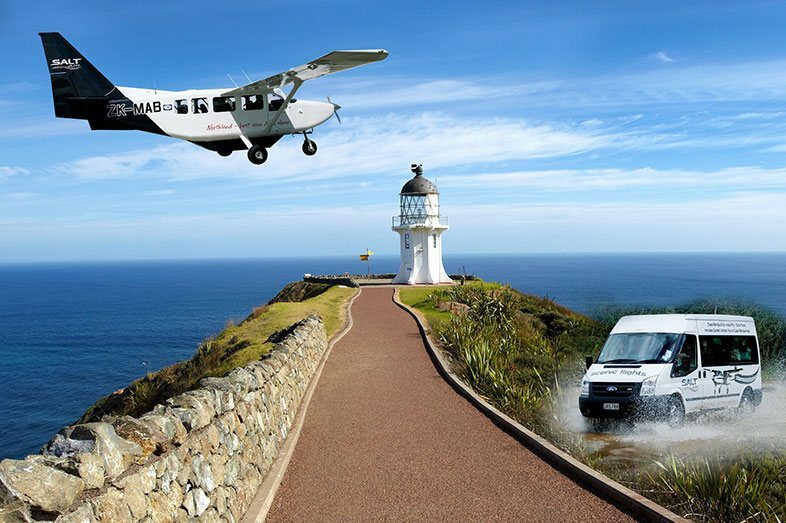 We offer the choice of aeroplane or helicopter scenic flights around the beautiful Bay of Islands, and to the Cape Reinga at the top of New Zealand. Our guided tour options and island escapes will also leave you with an appreciation of our local history, culture and coastal environment that aims to show you the best of Northland. 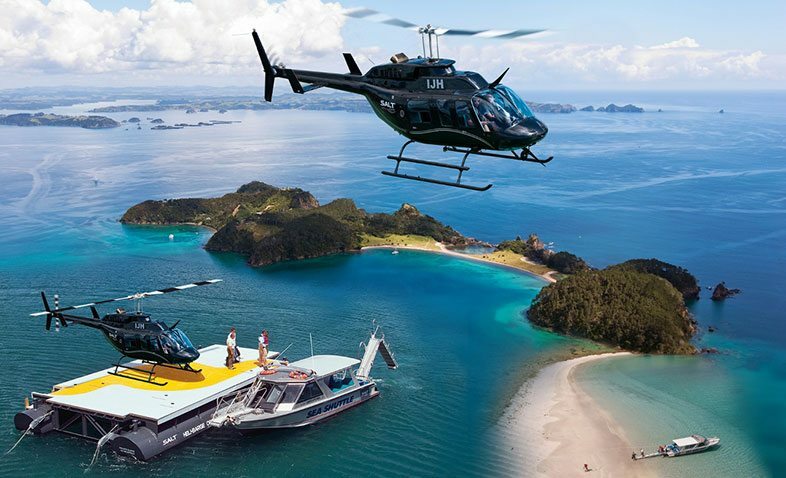 Take advantage of our exclusive experiences such as landing by helicopter on top of the Hole in the Rock – a truly unique New Zealand experience!